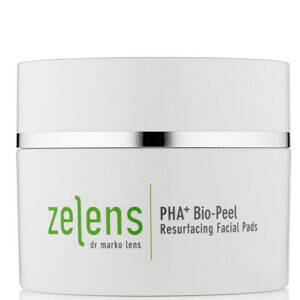 Zelens skincare has been developed by Dr. Marko Lens, who is a leading expert in both the fields of skin ageing and skin cancer. 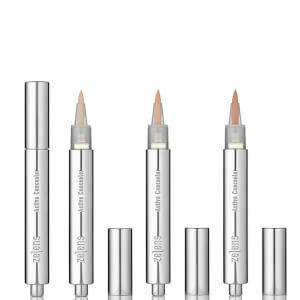 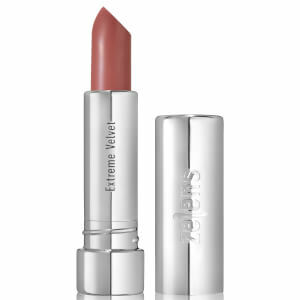 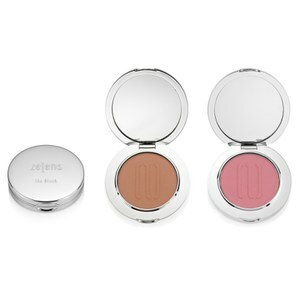 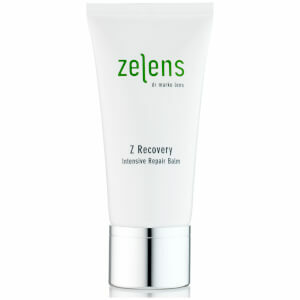 Out of his desire to create products that would offer real skincare benefits, Zelens was born. 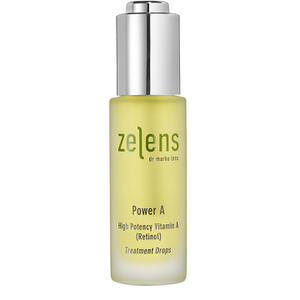 Each product has been formulated with both bio active and plant-derived ingredients, designed to deliver powerful and long-lasting results. 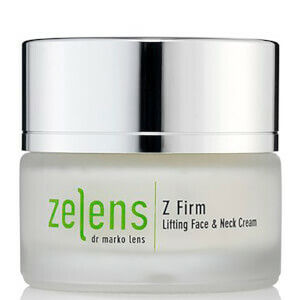 As a result, all products undergo rigorous testing to ensure they meet Zelens high expectations. 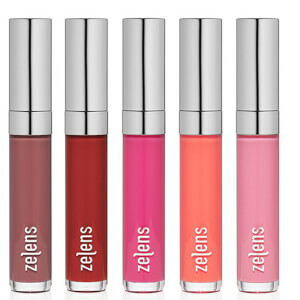 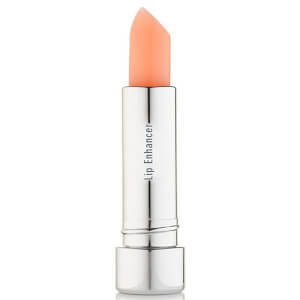 They are formulated without parabens and use no animal-testing in their process; making them great choices for all skin types, including sensitive. 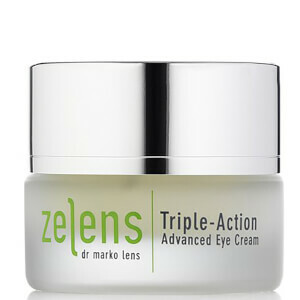 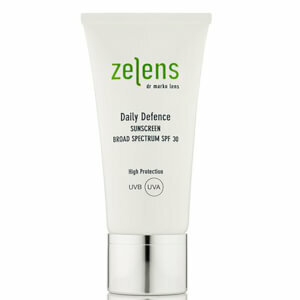 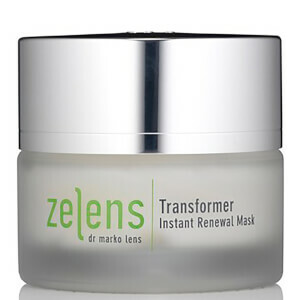 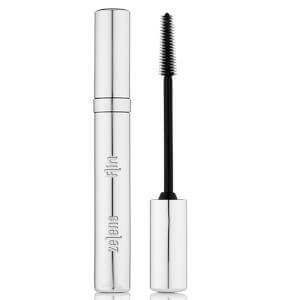 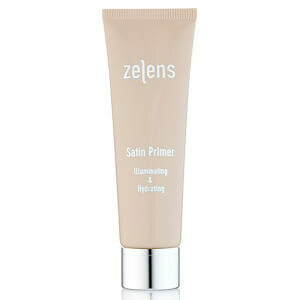 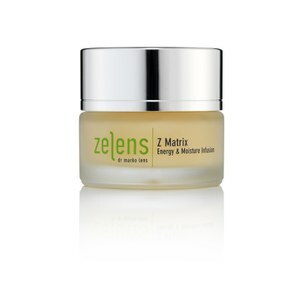 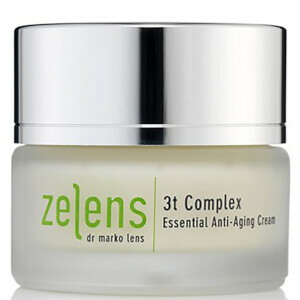 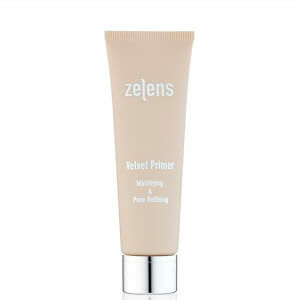 If you are looking for high-quality and high-performance skincare, then Zelens is the brand for you. 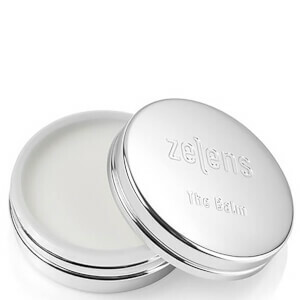 Their makeup collection is even enriched with countless skincare benefits to ensure your skin feels its best, when you look your best.